Benny is just adorable. So sweet fun and loves everyone. Picking house training and walking on a leash. 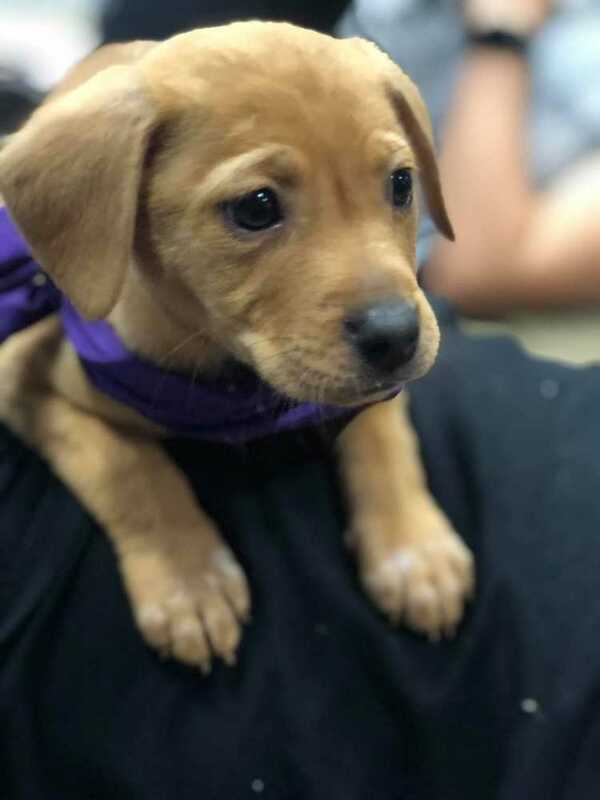 Sweet little single pup left at vet office.